Battle Princess Madelyn has been postponed by a week for the Switch and PS4 versions. 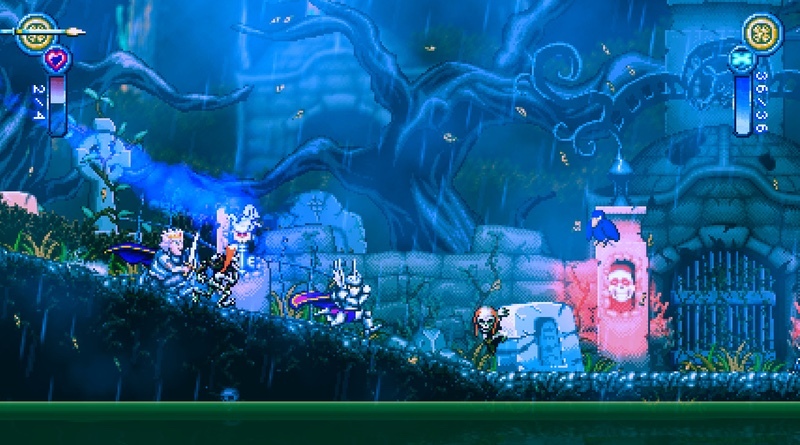 It appears some technical hiccups have arisen and the developers wanted to completely squash the bugs before releasing the long-awaiting Ghouls ‘N Ghosts homage. We’re working on a review so expect that next week as well! The game is now scheduled to arrive on the Switch eShop on December 13, 2018.